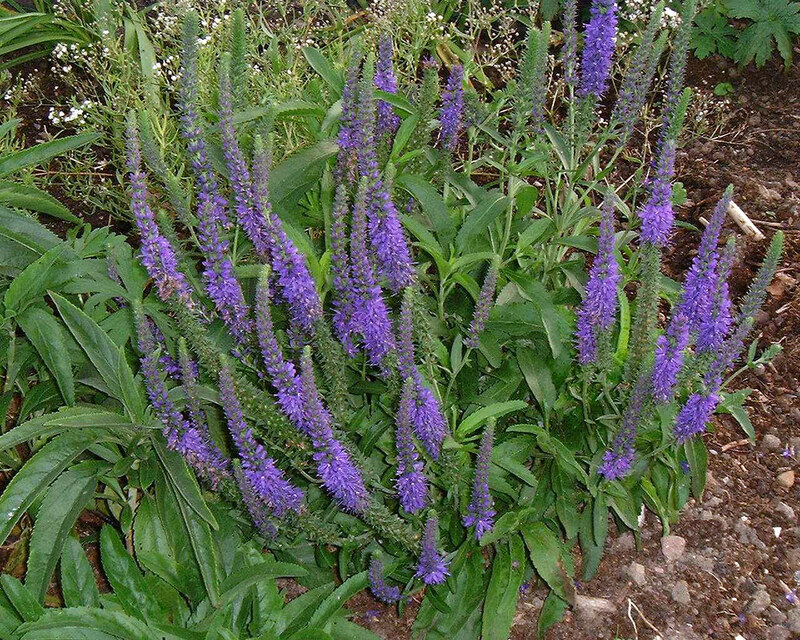 A compact, clump-forming perennial with narrow, toothed, deep green leaves and dense spikes of deep blue flowers. Jun-Aug. H45cm S30cm. Easy to grow in any reasonably fertile, well-drained soil in full sun. Lovely near the front of a sunny border.